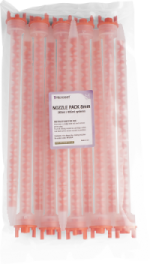 Twin pack 495ml cartridge of MICROSET compound. 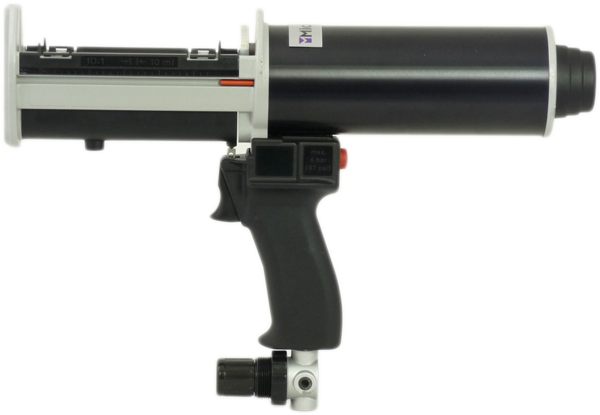 Supplied individually. 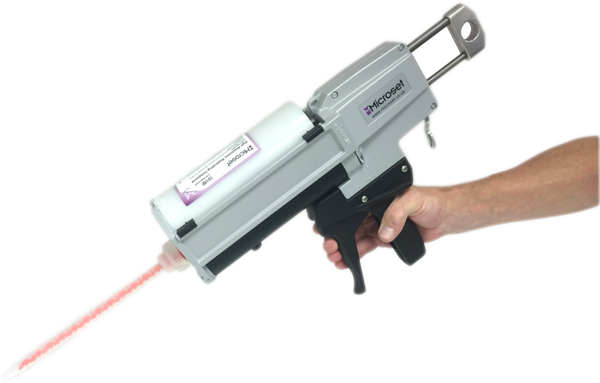 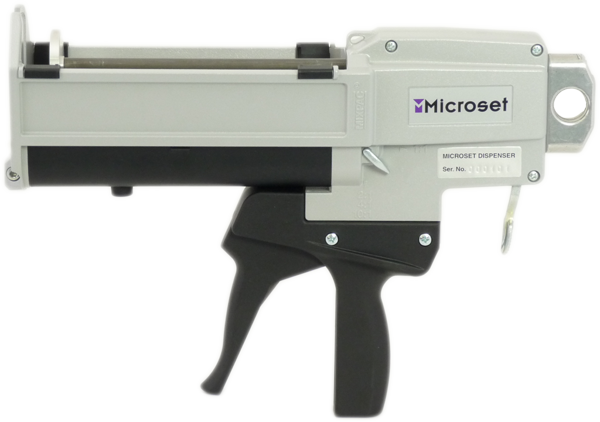 Manually operated tool for dispensing MICROSET 495ml Cartridges. 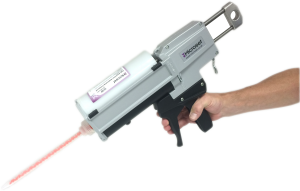 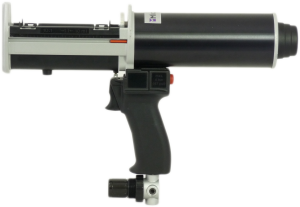 Pneumatically operated tool for dispensing MICROSET 495ml Cartridges. 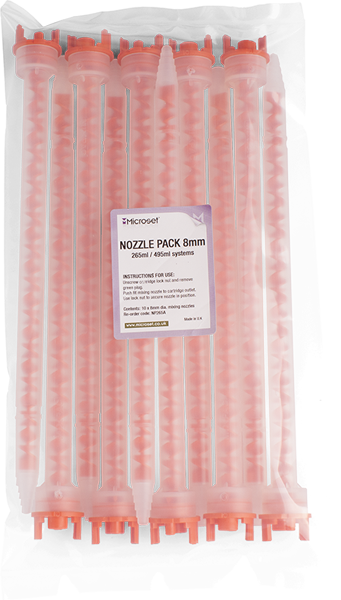 Pack of 10 mixing nozzles (10mm internal diameter). 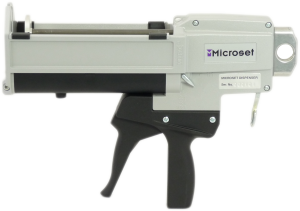 Required for air free mixing of Microset compounds.